Recorded at the Crusher Cave. 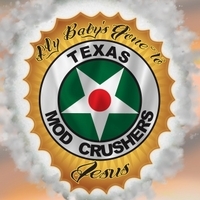 Produced by Texas Mod Crushers. "Punk Rock Choir" background vocals by TMC with Sean Philips and Garry Freeman.